I know some people who are vehemently angry with this book, too. >.< It's … weird. I was not a really big fan. Hmmm yikes. I think I’ll still read it (or try it at least), but at least I know not to go in hoping for a lot!! Who knows! If you like creepy, maybe this is for you. I just couldn’t find much to like. I gave it three stars because I was hoping for the love of God it was SUPPOSED to be that creepy, and in that regard it did a VERY good job. 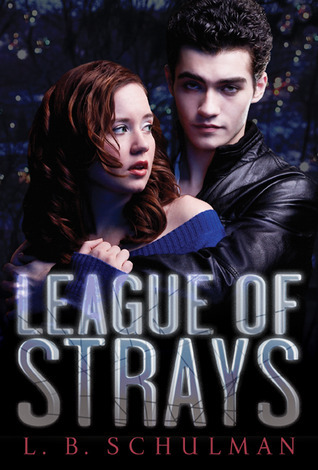 Can I just say how eerily similar the cover is with the Twilight movie cover? I think hell-no relationships run in packs.